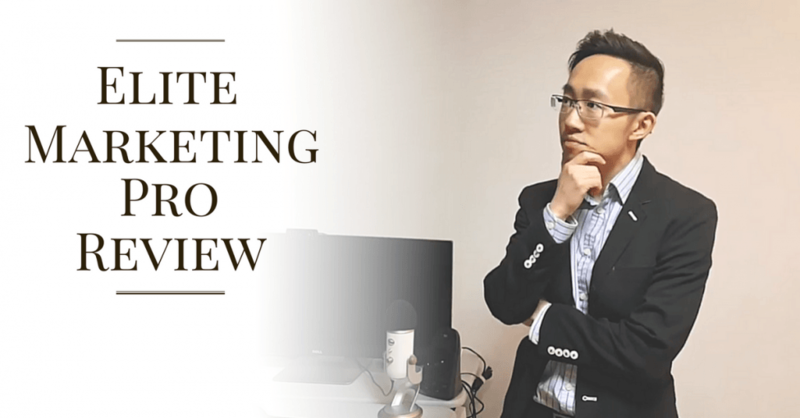 →Elite Marketing Pro Review – Does It Really Work? 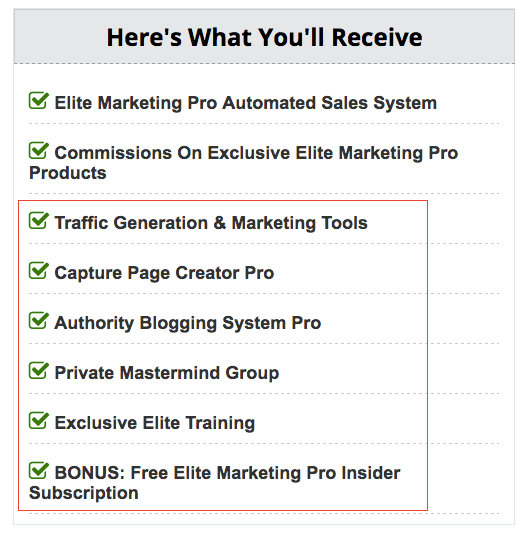 Elite Marketing Pro Review – Does It Really Work? 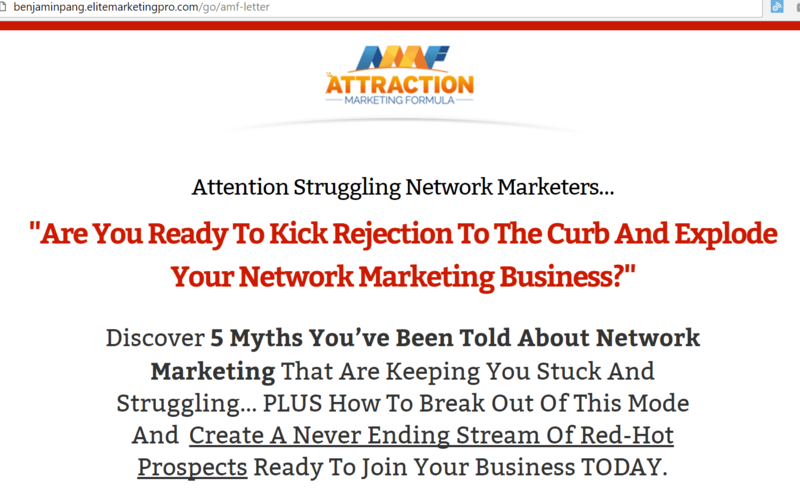 "Will it help me grow my network marketing business online?" These are questions I asked myself as well. I was either out prospecting at networking events or attending late night home parties almost EVERY NIGHT... and it was jeopardizing my relationship with my girlfriend and family! I never had time for them! Plus... who wants to join my business if they see me suffering in my "part-time" business? It literally consumed my life. That's when I came across Elite Marketing Pro. 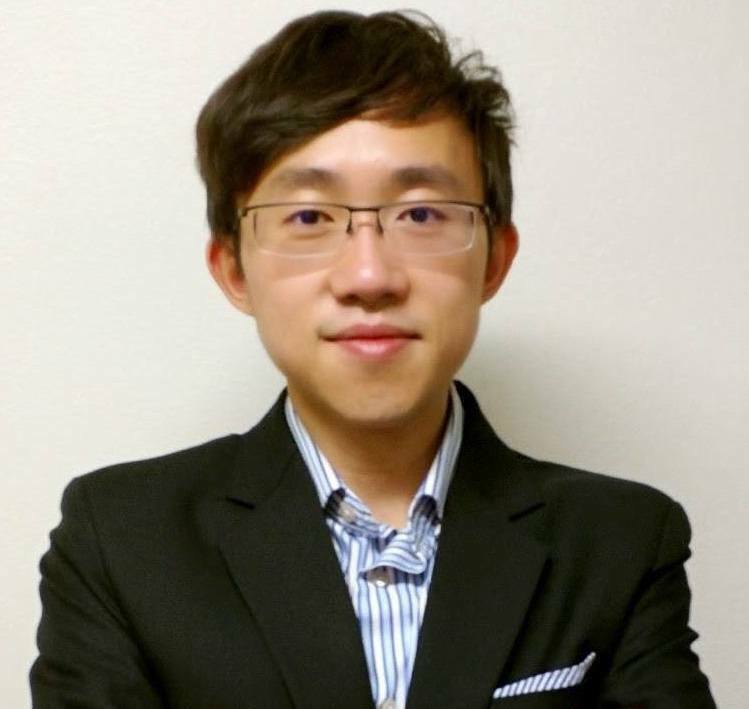 I have researched the company for WEEKS​, googling and youtub-ing every reviews I could find, and in a next few mins I will share with you what I discovered. ​The platform was launched in 2013 by Tim Erway who has been a successful Internet marketer for over 10 years. It's built for people who want to grow their MLM by attracting prospects to them instead of cashing family and friends. It's a comprehensive online training and marketing system to help you generate leads and prospects without knowing a lot of technical stuff like building a website, capture pages, setting up email follow-up ...etc. 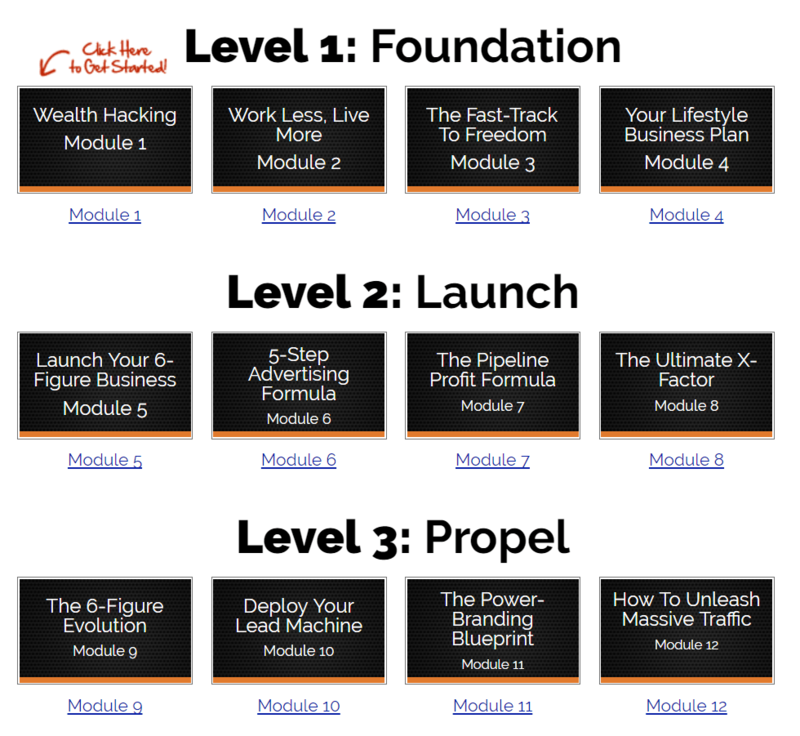 Once you log into the members area, you will be given an ebook which gives you step-by-step instructions on setting up your online lead generation system, also you got the ignition coaching program with 3 coaching calls with a BUSINESS COACH! I went through the training system myself, it's very helpful especially you got a coach to help you along the way. Your primary task is to progress through the training modules one by one. With the help of your coach, content is ‘drip-fed’ to you so you won't get overwhelmed. This membership goes hand in hand with the attraction marketing formula course, since it gives you ongoing training and tools to help you implement. It gives you a pre-built blogging system so you don't have to worry about the technology. You will also get access to a private community where you can ask questions there. From my experience, the community is very helpful and responsive. Now beware, these are not the traditional strategies that your upline teaches which only works in the 80s and 90s. These are new ways to build your network marketing business online which is very duplicable. For more information about the membership, check out the ﻿﻿p﻿﻿age here﻿﻿﻿﻿﻿. "You don't absolutely need coaching, but if you do, it will achieve your goals faster"
​Elite Marketing Pro does offer further 1-on-1 coaching if you are serious about your business and want to succeed faster. This also unlocks all of the core products in this platform and gives you 70% plus commissions on these as well. ​Don't worry, it doesn't cost $37k, but if you get all the trainings in the list out there, it will definitely cost you that much. Here's where you can learn more about it ​only if you want to speed up your growth and don't want to waste time trial and error. First of all, the system does work, if you work it. I have met most of the people who run this company and they are all experts themselves, it's up to you to pick their brains. ​You will learn some very worthwhile skillsets here and make some good commissions as an affiliate. I also think it's a smart way to attract leads into your network marketing business, it’s a heck of a lot better than chasing family and friends that’s for sure. So whatever you decide, I hope this review has been helpful! PS. 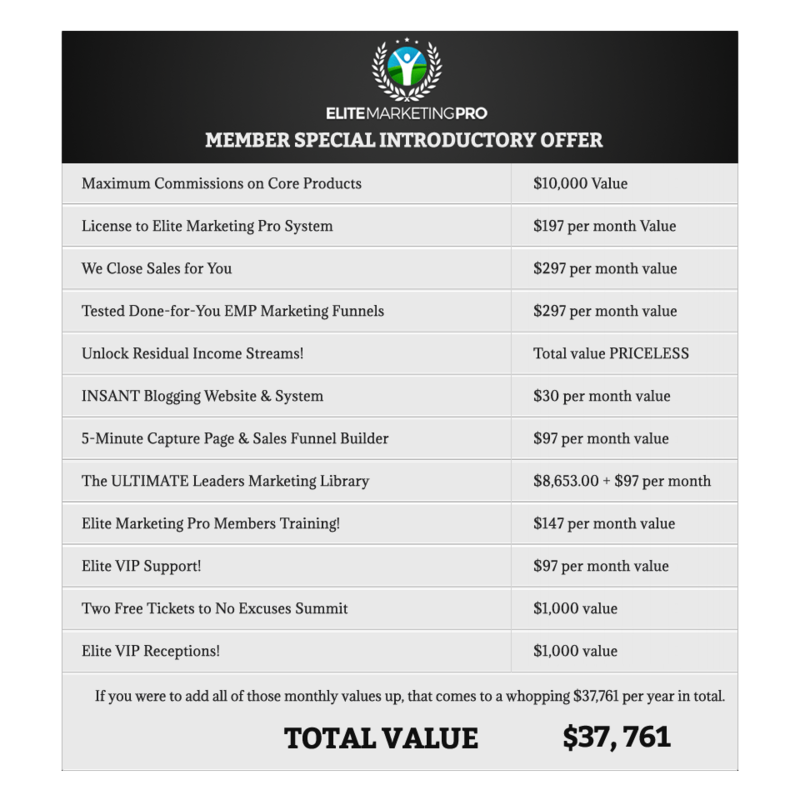 Got ﻿﻿﻿﻿questions﻿ ﻿﻿﻿about EMP products and memberships?